If you’re looking for a private student loan to cover your college expenses not covered by your financial aid package, or you’re a college grad looking to refinance your existing student loans, then you probably know all too well just how difficult and overwhelming it can be to find a lender. With so many lenders offering so many different kinds of loans, how can you ever be sure that you’re getting the lowest interest rates or the best repayment terms? That’s where a student loan marketplace like Credible.com comes into play. Continue reading to learn how Credible can help you pay for college and repay your student loans as cheaply as possible. 1. What is Credible and what does it do? 2. What kinds of loans does Credible offer? 3. How does Credible work? What is Credible and what does it do? Credible is something called a student loan marketplace: A website where you can go to find a lender who will give you a private student loan or who will refinance your existing student loans. This means that Credible isn’t a student loan lender in and of itself: Instead, it’s a middleman of sorts, connecting borrowers with the banks who would ultimately become their lenders. The site works a lot like Trip Advisor or Kayak.com, only instead of helping you find the cheapest flights for your next vacation, you’re finding the cheapest interest rates for your student loans. What kinds of loans does Credible offer? Private student loans: For current high school students who did not receive enough financial aid through FAFSA to cover all of their college expenses. Credible can help you qualify for a private student loan anywhere from $1,000 to the total cost of attendance at your school. 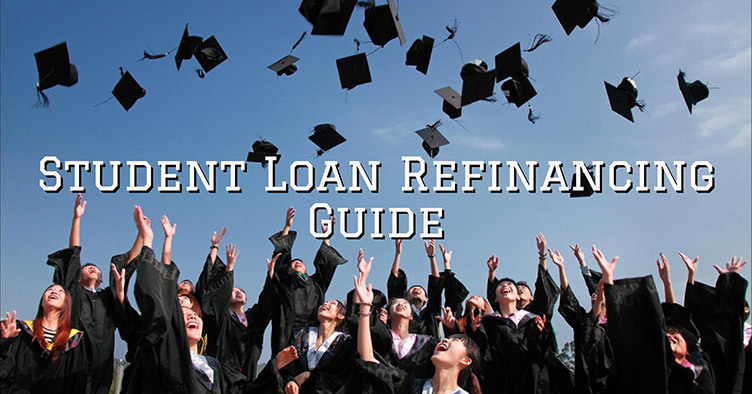 Refinanced student loans: For college graduates who are looking find lower interest rates and more favorable repayment terms compared to their existing loans. You must be refinancing a minimum of $5,000 in student loans to use Credible. Personal loans: For college students or grads (or anyone, really) who needs a loan to pay down their existing debt or pay for one of life’s big expenses. You can use Credible to find a personal loan between $500 and $40,000. When you create an account with Credible, you’ll first need to choose which type of loan you are looking to compare rates for, and then you’ll be asked for some basic personal and financial information. Once you’ve provided that, Credible will run a soft credit check with the three big credit bureaus (TransUnion, Experian, and Equifax) in order to understand your credit history and credit score. All of this information taken together allows Credible to prequalify you for loan offers from a number of different lenders. In addition to showing you which lenders are likely to work with you, Credible’s platform will also show you a range of interest rates from each lender so that you can see which will be lowest. Note: As a soft credit check, checking your rates through Credible won’t have any impact on your credit score whatsoever. If Credible shows you a loan offer that you like, you’ll then need to go on to submit a full loan application through the lender itself, who will ultimately make the final decision on whether or not you’re approved. If you’ve already graduated from college with student loans, you may be wondering whether it would be a smart decision to refinance your student loans. Refinancing your student loans can come with a lot of positives (lowered interest rates, lowered monthly payments, etc. ), but it can also come with some negatives, especially if you’re refinancing federal student loans. Refinancing federal student loans essentially turns them into private student loans. 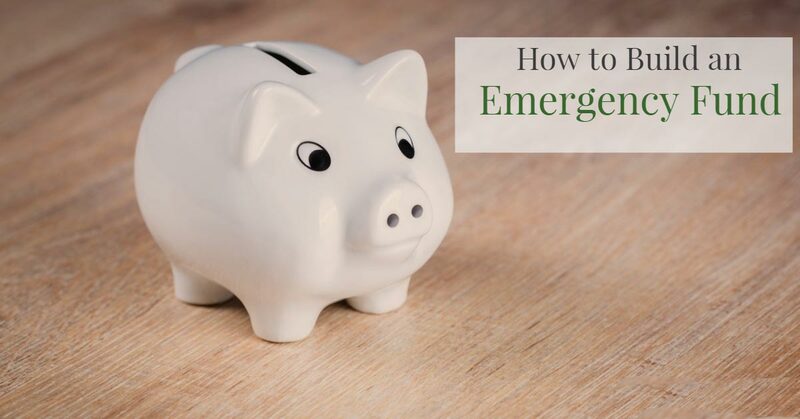 While this might save you money in the form of interest, it also means giving up certain important benefits and protections (like deferment and forbearance options, income-dependent repayment plans, forgiveness options, etc.). 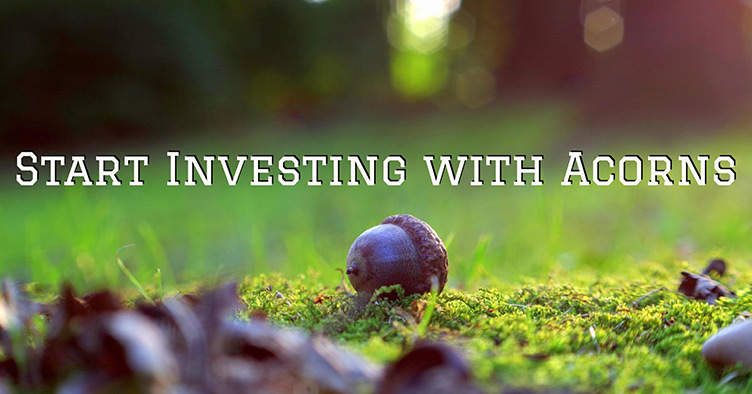 Ultimately, only you can decide if the pros of refinancing outweigh the cons. If you do decide that you want to go ahead and refinance your student loans, Credible can definitely make the process of comparing lenders and rates a lot easier than if you tried to do it on your own. What kinds of student loans does Credible refinance? Whether you have federal or private student loans, you use Credible’s platform to find a lender for refinancing. Parents who took out Parent PLUS loans for their children can also use Credible to find a refinancing partner. After a few minutes, Credible will show you the rates and lenders that they were able to prequalify you for. 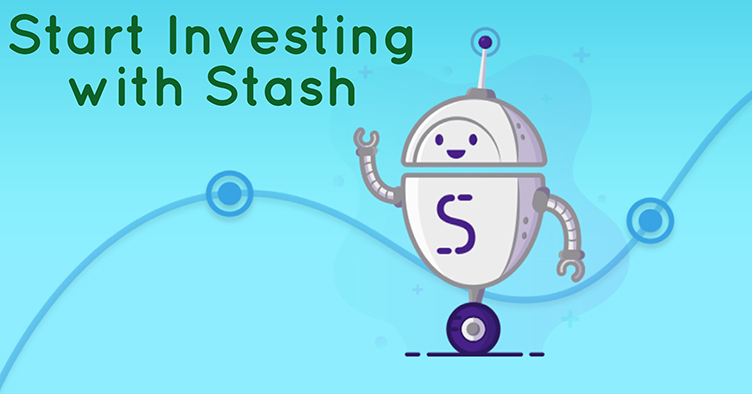 You can then apply a number of filters to sort the results, for example, by total interest savings, monthly payment amounts, or rate type (fixed or variable). 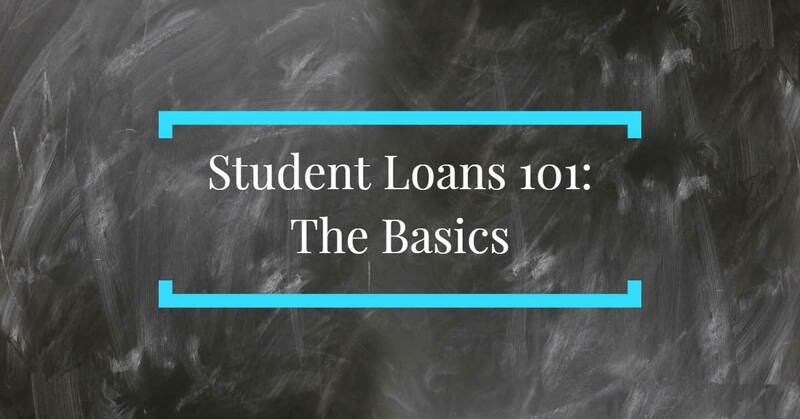 Once you’ve found a lender to refinance your student loans, you’ll need to apply for refinancing through the lender’s own form and processes, which will vary from lender to lender. Though rates for student loans refinanced through Credible will be different from borrower to borrower, Credible’s partners currently offer fixed rates as low as 3.05% and variable rates as low as 2.57%. To make it easier to understand how much money you’re saving when selecting a new lender, Credible has a quick calculator (below) which will let you put in your current interest rates and monthly payments. 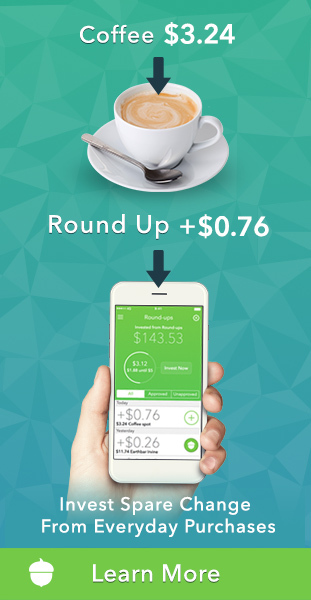 Then, you’ll have an accurate picture of how much money you’d save by applying for a new loan. Loan terms (how long it will take you to repay the refinanced loan) vary from lender to lender. That being said, you can likely find lenders willing to offer you loans with terms of 5, 7, 8, 10, 12, 15, and 20 years, which is truly a lot of choice. If you decide to move forward and apply for student loan refinancing, it’s a good thing to know that you won’t be charged any fees. Credible is 100% free to use, their partner lenders don’t charge origination fees, and if you pay off your loan ahead of schedule, none of their lenders will charge you a prepayment penalty. 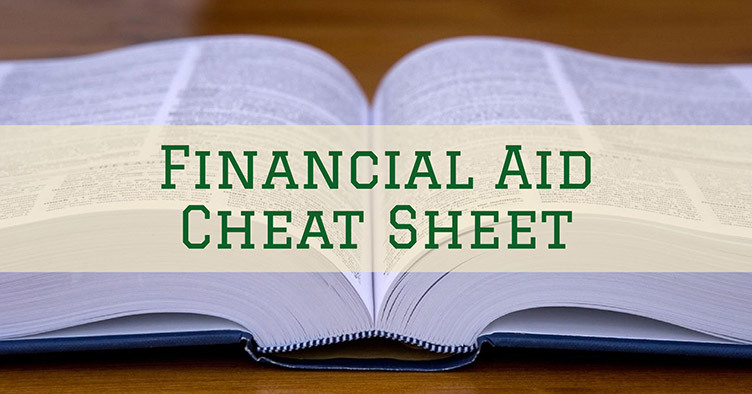 Generally speaking, if you are a current college student looking for ways to pay for school, there’s an order in which you should accept your financial aid, starting with scholarships and grants, then work-study, and then federal student loans. 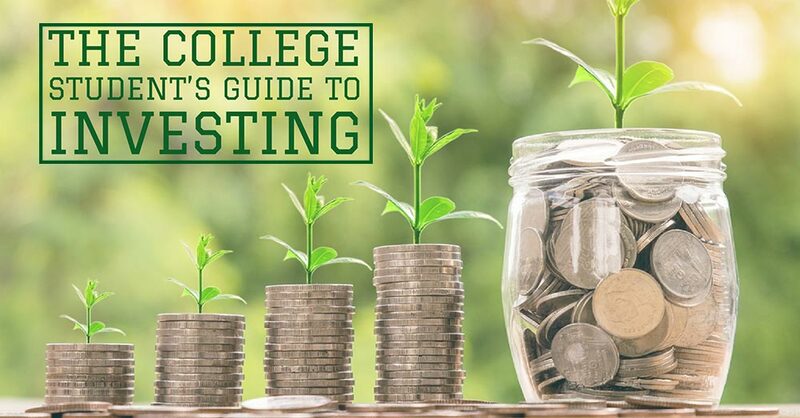 If you’ve accepted all of the funds offered through your financial aid package and find that you still can’t afford the costs of college, you have three options: Either find a cheaper school, reduce your expenses as much as possible, or apply for private student loans to fill the gap. Personally, I think you should only turn to private student loans as an absolute last resort, because they generally have such high interest rates. That being said, if you’ve done everything you can to reduce your costs and still need a private student loan to pay for school, Credible can help you find the lender with the lowest rates. Whether or not you are applying with a cosigner: You don’t need to apply with a cosigner, but doing so will dramatically increase the likelihood that you’ll be approved for a student loan, and it’ll definitely reduce your interest rates. After a few minutes, Credible will show you the rates and lenders that they were able to prequalify you for. If you are applying with a cosigner, they will first need to enter their information before you will see your rates. If you applied without a cosigner, and did not prequalify for any lenders, Credible will explain how you can add a cosigner to increase your chances of success. Once you have loan offers, you can apply a number of filters to sort the results, for example, by monthly payment amount, loan type (fixed vs. variable), etc. 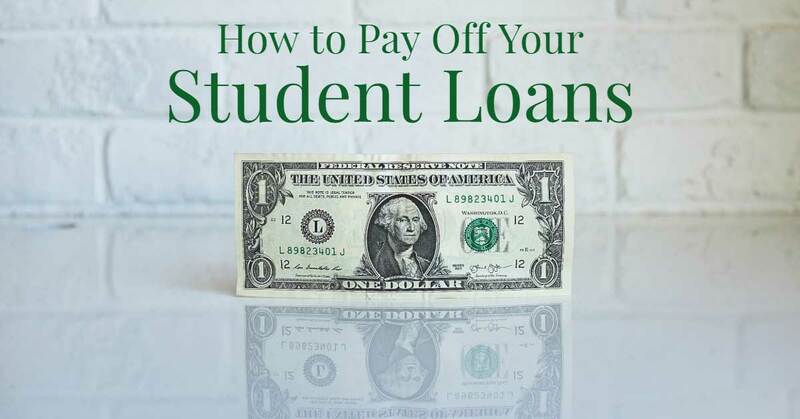 If you do find a lender that you’d like to borrow a private student loan from, you will then need to apply directly through that lender’s forms and process. Though rates for private loans originated through Credible’s platform will vary from borrower to borrower, Credible’s partners currently offer fixed rates as low as 5.25% and variable rates as low as 3.69%. The low fixed rates are comparable with rates you’d pay on federal student loans, but these are of course reserved for borrowers (and cosigners) with excellent credit. Ultimately the rates you are offered may go as high as 11% or more, depending on a number of factors. Loan terms (how long it will take you to repay the refinanced loan) vary from lender to lender. That being said, you can likely find lenders willing to offer you loans with terms of 5, 7, 8, 10, 12, 15, and 20 years. If you decide to move forward and apply for a private student loan through Credible’s platform, it’s a good thing to know that you won’t be charged any fees. Credible is 100% free to use, their partner lenders don’t charge origination fees, and if you pay off your loan ahead of schedule, none of their lenders will charge you a prepayment penalty. In addition to private student loans and student loan refinancing, Credible can help connect borrowers with lenders for a number of other products, including personal loans and credit card. Personal loans are, essentially, money given to a borrower by a lender, which can be used for whatever purpose the borrower wants. They’re sort of like credit cards, only whereas credit-cards are used as needed in an ongoing basis, personal loans are distributed to the borrower in a lump sum. Call me old fashioned, but I really don’t like the idea of taking out a personal loan in order to pay for something. Why take out a loan, and have to pay back both principal and interest, when saving up for a purchase is so much cheaper? That being said, I understand that there are some good uses for personal loans. This might include consolidating existing debt into a single new loan, or refinancing existing credit card debt. If you decide to look into a personal loan, through Credible or anyone else, just make sure you’re smart about it. Don’t use debt to pay for stupid expenses, and don’t borrow more than you can realistically repay. Rates start as low as 4.99%, but can go as high as what you’d find on credit cards, so be careful. 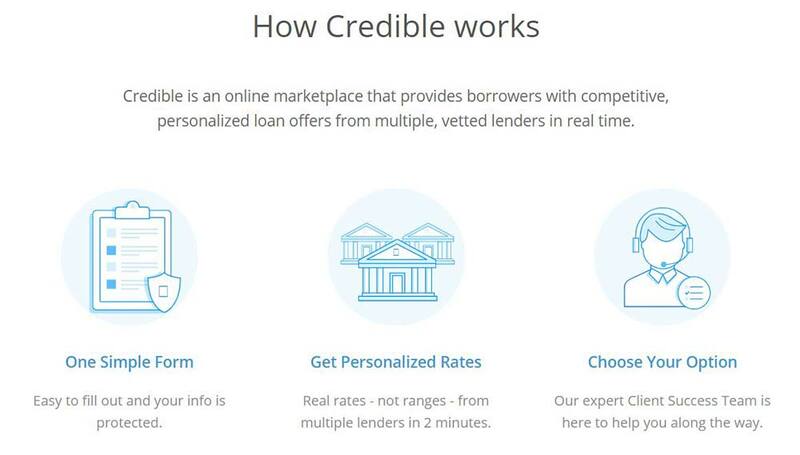 Credible’s partner lenders will allow you to borrow anywhere from $1,000 to $40,000 in personal loans. If you’re looking for a credit card, you can also use Credible’s platform to compare rates, terms, and benefits for cards for different lenders. I honestly don’t like credit cards as a concept, so I don’t feel comfortable recommending that anyone go out and apply for one; they can cause so much damage if used incorrectly. That said, you can learn more about comparing credit card rates through Credible here. 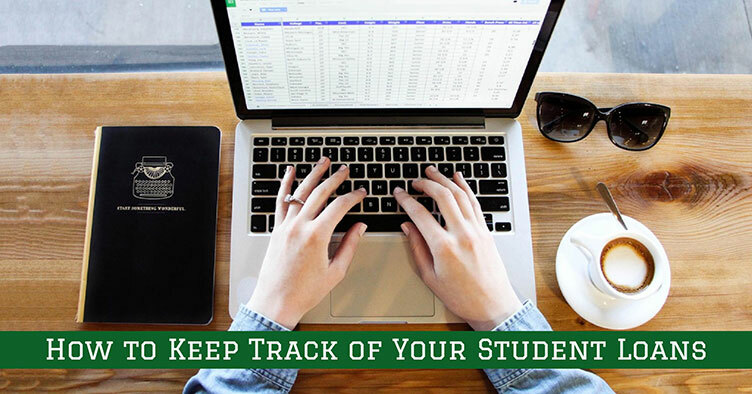 If you’re looking to refinance your student loans or find a private student loan to cover college expenses not covered by your financial aid package, Credible can help make your search a lot easier. 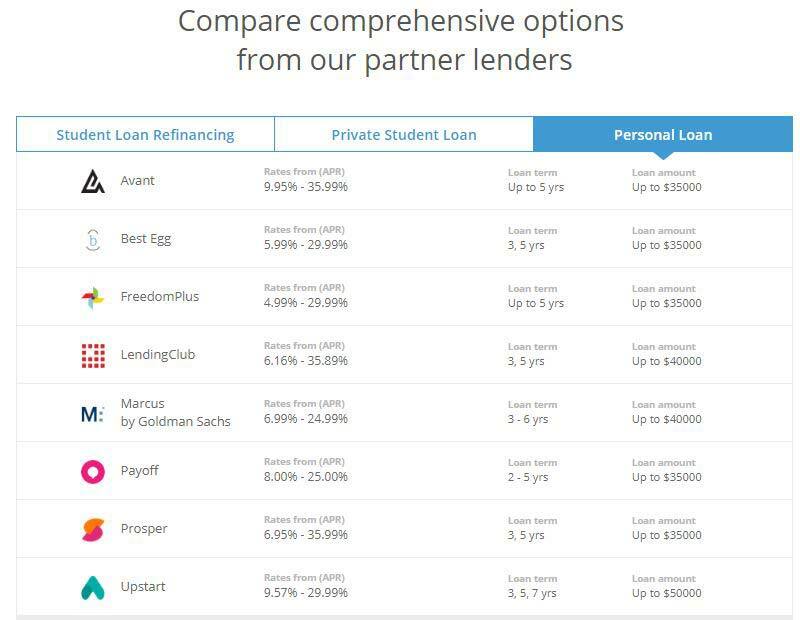 The fact that Credible allows you to instantly compare rates between all of their partner lenders means that you can spend a lot less time comparison shopping: Just plug in your information and go. It really doesn’t get much easier than that. That being said, Credible works more or less as any other student loan marketplace, like LendEdu or Student Loan Hero, which also aim to connect borrowers with lenders. If you were to put your information into all three platforms, you might find slightly different rates from one platform to another, but you’d likely see that they are largely pretty similar. Personally, of the three platforms, I like Credible the best. For starters, the platform is just so incredibly easy to use. Plus, I’ve worked with them in the past, writing reviews of student loan companies (like this one) so I know just how much pride they take in what they do. Each piece of content that they produce is reviewed by at least two editors, who ensure that the information is both easy to understand and accurate. 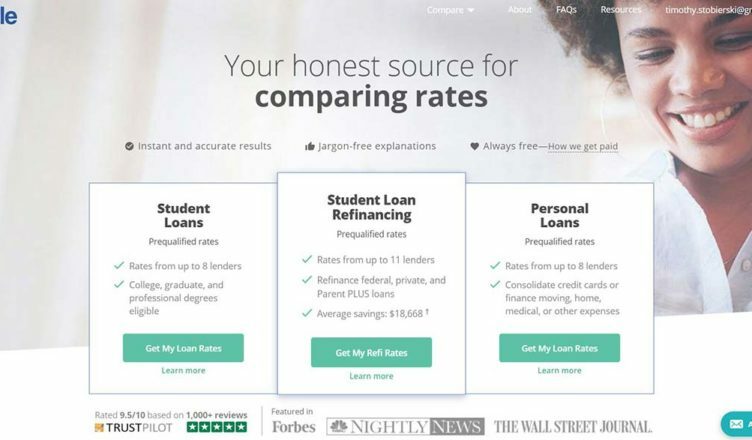 And though Credible makes money by selling student loan refinancing and private student loans, their primary goal isn’t to sell: It’s to inform the borrower so that they can make the best choice for their own personal financial situation, even if that ultimately means that a borrower doesn’t take out a loan or decide to refinance. The fact that Credible is so transparent, and that they don’t just try to sell-sell-sell, really speaks volumes to the company. 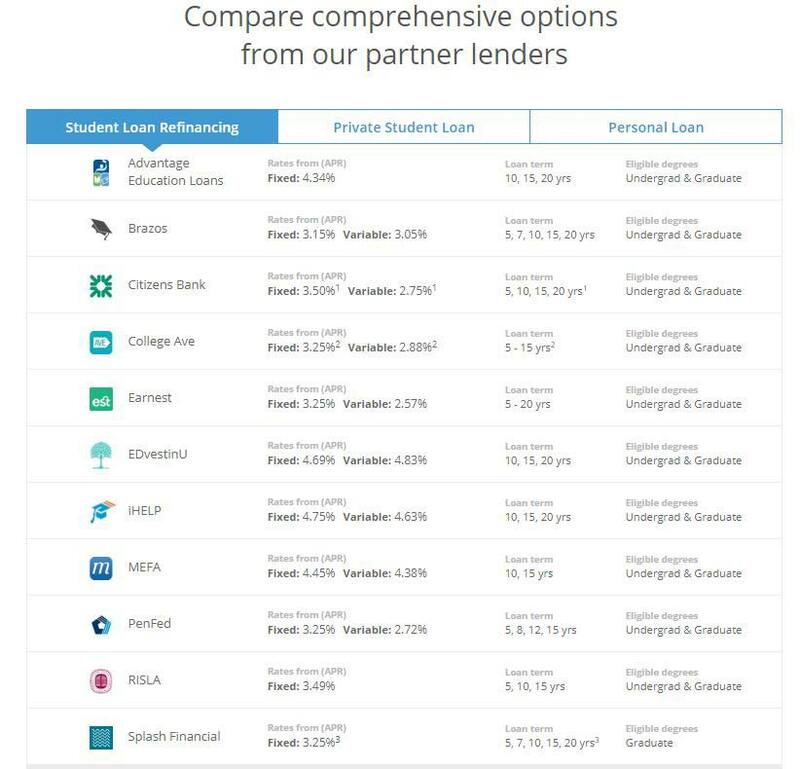 If you’re looking for a private student loan to pay for college, or for a lender to refinance your existing student loans, Credible’s platform can help you find the lender with the lowest rates and best terms. That being said, it’s important that you fully understand the pros and cons of refinancing and understand what you’re getting yourself into before getting started.